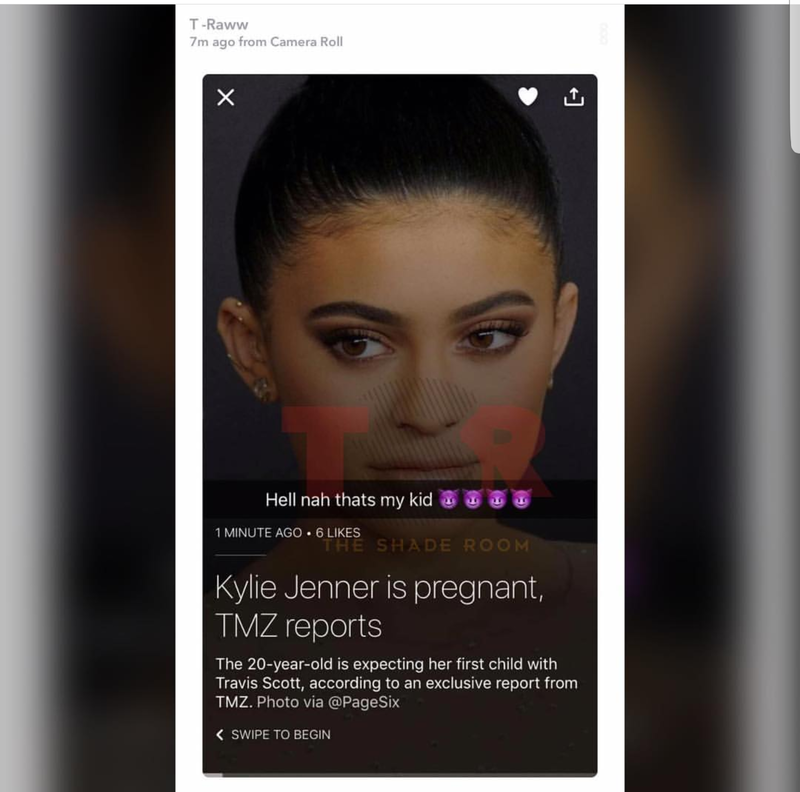 TMZ reported that Kylie Jenner is pregnant with Travis Scott’s baby. Tiger went on Snapchat and said it was his attached to an article about the pregnancy. 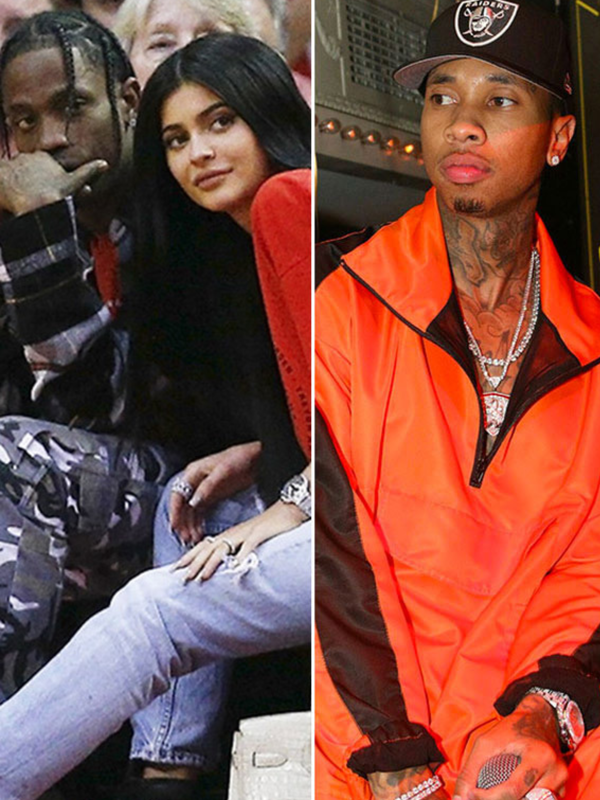 TMZ claims that Travis Scott started telling friends about the pregnancy and Kylie told friends at the Day N Night festival in California.